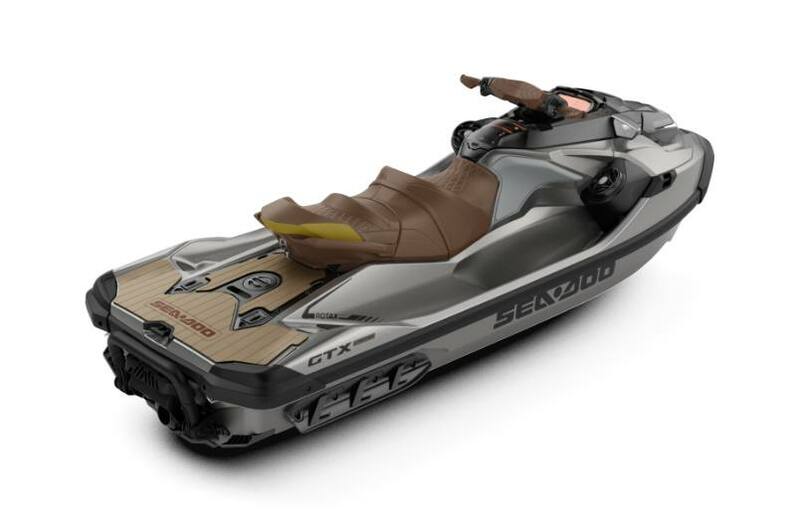 This GTX Limited comes with the sound system and many other features! 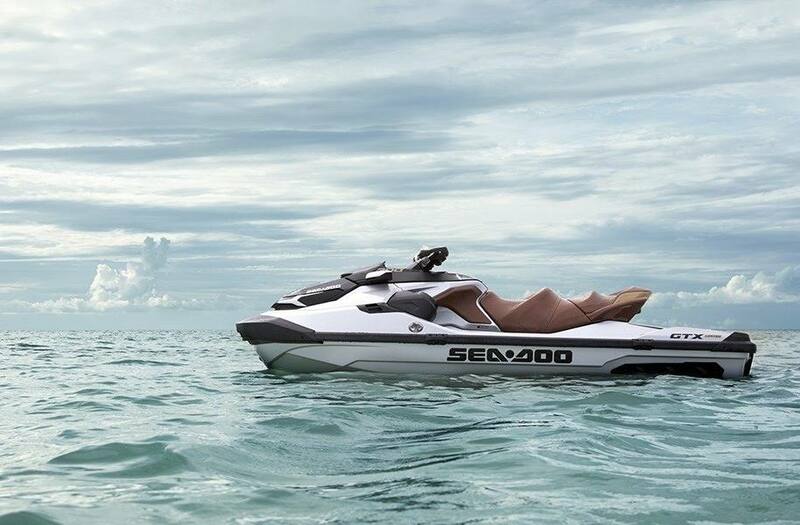 This is the most luxurious PWC out there! 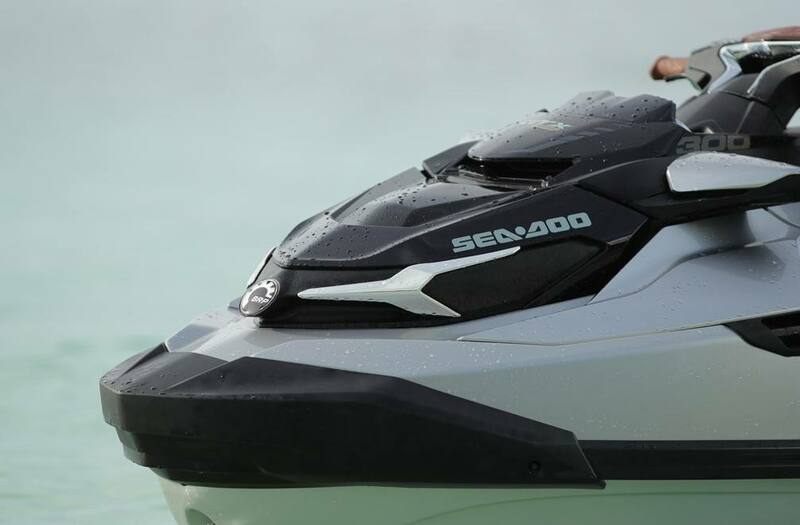 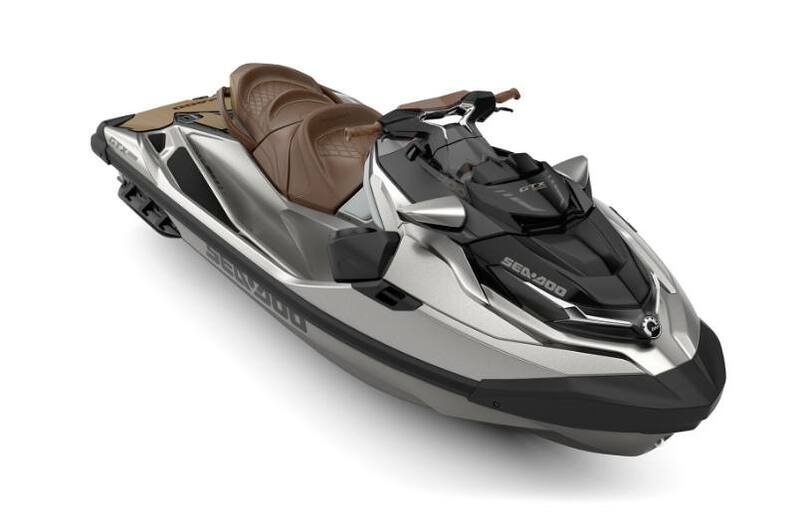 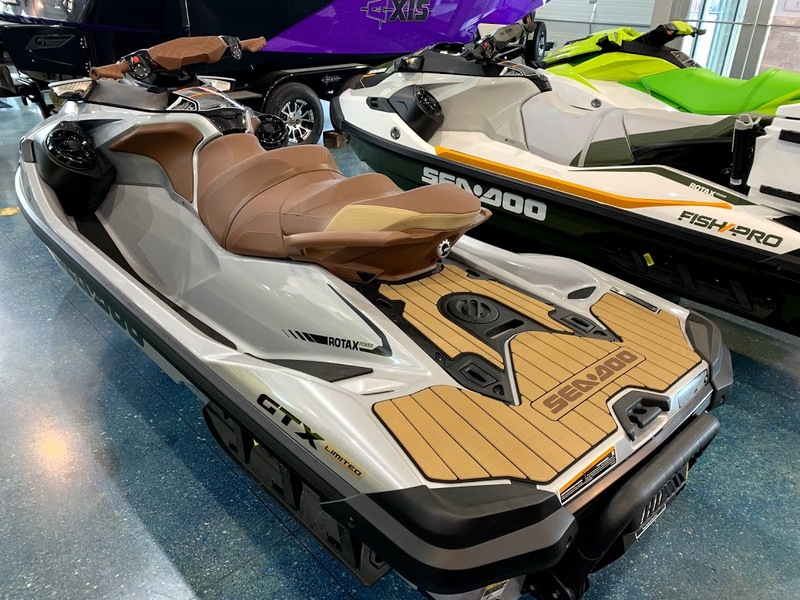 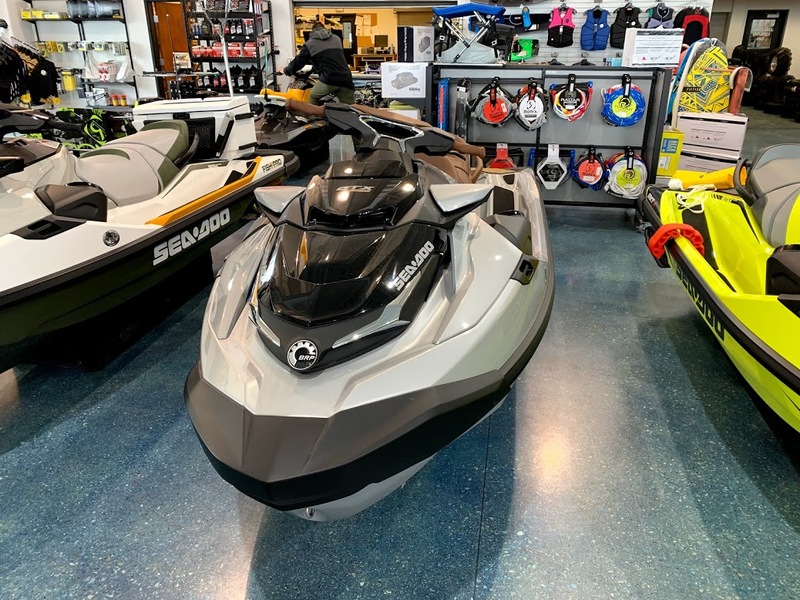 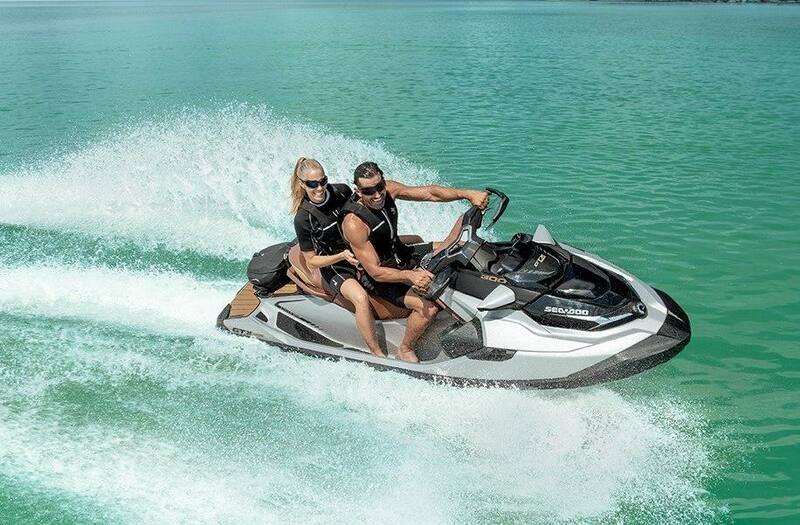 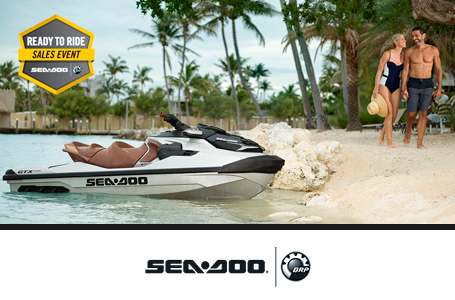 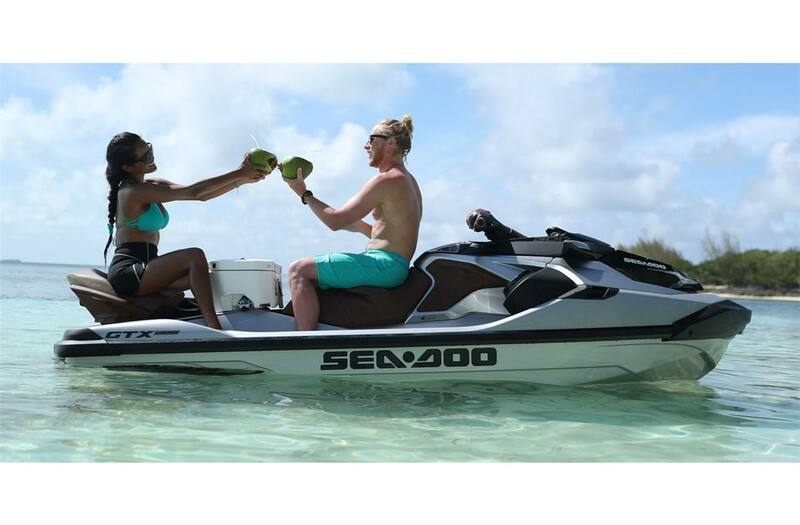 Stop in to take a look at our Sea Doo inventory!